If you’ve been following the financial news in the last few weeks, then you have probably seen that some cryptocurrencies have been devalued. This has led to some speculators predicting that this is the beginning of the much-vaunted end for the cryptocurrency. Ether has lost about 70% of its value this year, with around 50% of that happening in the last three months. It is now lagging behind its main cryptocurrency rivals. However, on each of the last four occasions that it has lost value and trailed its peers, it has rallied strongly and recovered. And it is thought that it could be about to do exactly the same thing, with a big rise predicted before the end of 2019. The continued recovery of some of the big names in the cryptocurrency sphere just shows how resilient it can be. With each prophecy of doom and destruction, the cryptocurrency only seems to come back stronger. Which leads nicely onto our next bit of news. Although some individual cryptocurrencies have been struggling, overall the market is in very good shape. This is largely thanks to the industry and Blockchain technology receiving support from governments and other institutes. Following a slight slump in August, the market rebounded and daily trading volumes reached more than $16 billion. 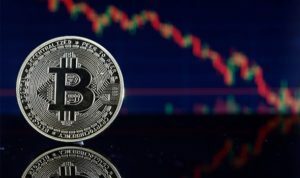 In fact, all but two of the top 20 cryptocurrencies saw firm growth towards the end of the month and have surged sharply in the last few days. With a market cap reaching over $200 billion and governments such as that of Austria investing heavily, it looks like cryptocurrencies are here to stay. The US congress is to launch a task force to investigate how cryptocurrencies have been gaining traction in another move that gives credence to the industry. 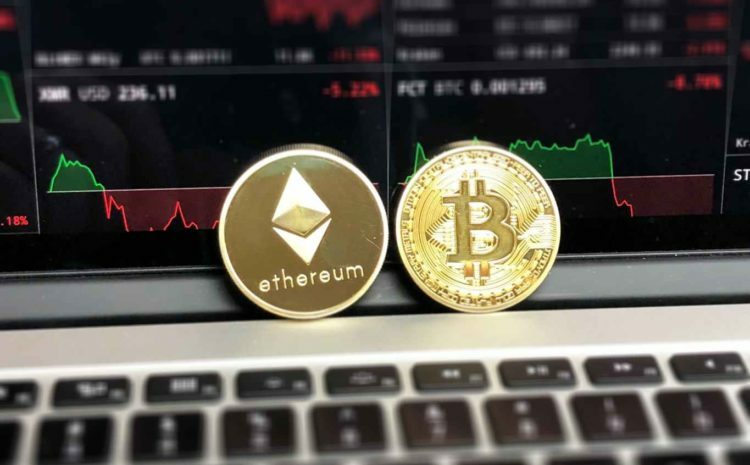 While much of the work will be looking into how the technology can be potentially misused, it is another step towards the eventual mainstream recognition of cryptocurrency and Blockchain technology. Traditional banking veterans are also making the move into cryptocurrency. Swiss start-up SEBA Crypto has raised $103 million in order to set up a bank offering cryptocurrency services to companies and investors. It’s further proof that the trend of cryptocurrency becoming more accepted by institutions is gaining pace. Large banking institutions have already expressed an interest and have considered making large investments in the firm. The start-up aims to open branches in major financial hubs such as Zurich, as well as offering digital services. So, despite a rocky start to the month and year, it looks like the cryptocurrency market is in good shape and set to stay that way for the rest of 2018 and beyond. Who knows, you might even see cryptocurrency banks opening up on a high street near you in the not too distant future. With huge amounts of money invested and infrastructure being developed, as well as governmental involvement, cryptocurrency and its associated Blockchain technology are in a healthy position.